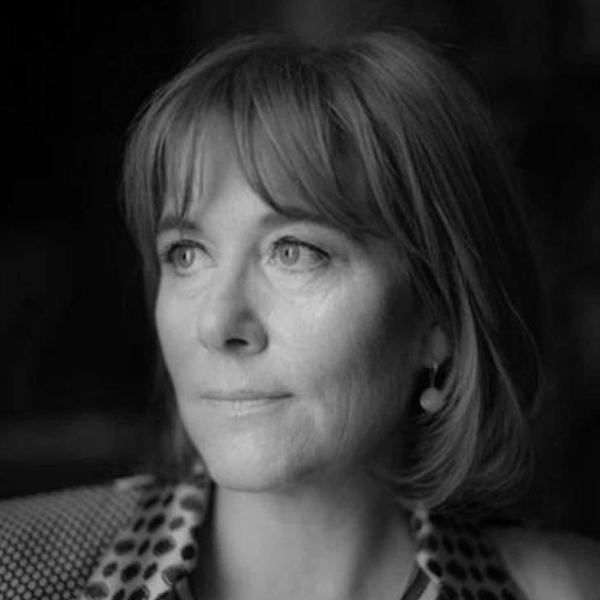 Hannah Rothschild is a writer, filmmaker and company director. She serves on boards of various philanthropic trusts and museums. Her biography, ‘The Baroness’, was published in 2012 and her first novel, ‘The Improbability of Love’, came out in 2015. Her features and interviews appear widely in UK and US press, and her documentaries have been shown on the BBC, HBO and at various national and international film festivals. Working Title and Ridley Scott optioned her original screenplays. In 2015 Hannah became Chair of the Trustees of the National Gallery. She is co-founder of the Artist on Film trust and a trustee of Waddesdon Manor.